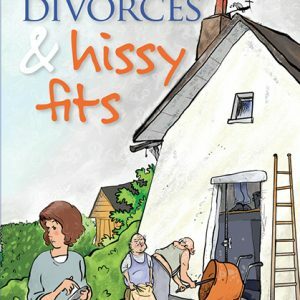 Beautiful books for all the family. 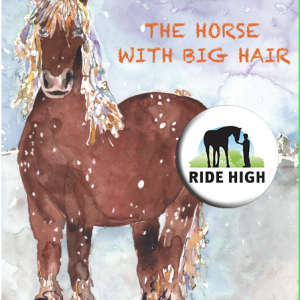 Forelock Books publish the very best pony stories from the UK. We are an independent publisher of equestrian fiction for pony-lovers of all ages. We believe that stories should engage, inspire and thrill young readers, we also believe that books are for sharing. With this in mind we have developed a handy hardback format that can be read and re-read by the whole family. Martha is our ‘Young Equestrian Blogger.’ She has two ponies of her own and is an active member of her local pony club. She’s also a great storyteller and loves to share her adventures. Pop on to her page and find out what she’s been up to recently. Whether you are interested in competing, hacking, spending time at the stables or just dreaming there is a book for you! All our stories have been carefully selected by Forelock Books to appeal to today’s young riders. They have been written by equestrians and can be enjoyed by boys and girls of any age, whether they own their own pony, compete or simply dream of one day being an equestrian. We have bound our books in hardback, so that they can be read over and over, so they can be shared across generations and will last a lifetime. Making them perfect gifts! Beautiful small format hardback books – luxury gifts to treasure! We publish for everyone, boys, girls and riders of ANY age. The very best pony stories, by British authors. We only print limited editions and offer an exchange policy, just in case. DISCOUNTS for orders of 10+ copies, ideal for pony parties. A Monthly Newsletter and Special Offers. We’re here to help! Let us know if you need help choosing. Forelock Books send all orders out gift wrapped and we are happy to include a personal note from one of the Forelock family of ponies, just tell us what you would like to say. Order over the phone 01798 669 284 10am – 3pm, Mon – Fri.